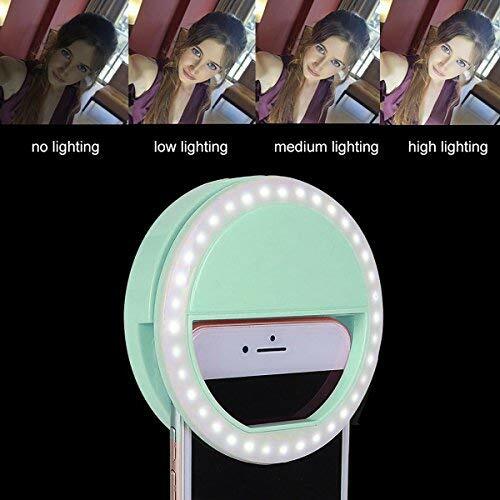 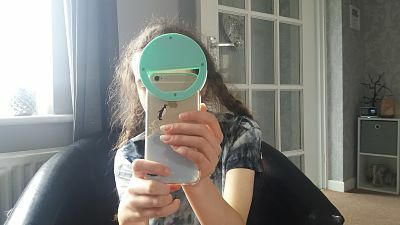 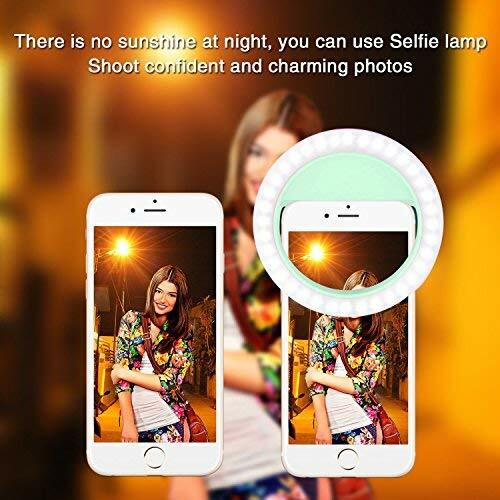 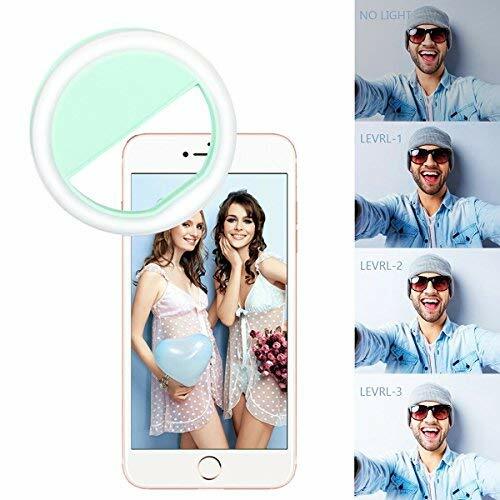 This is a must for any selfie taking lover , I had this on my phone for about 30 seconds before my teen , pinched and run off to put on her iPhone and take her selfies for Instagram . 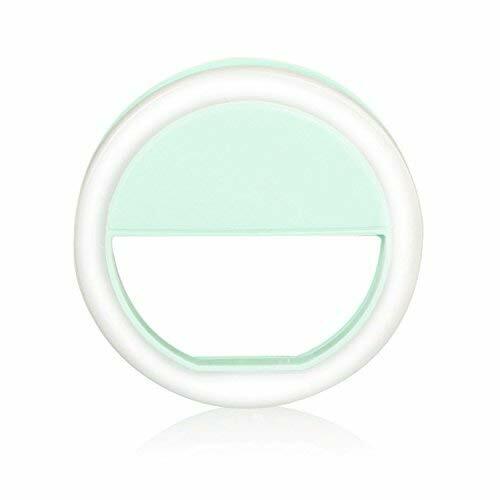 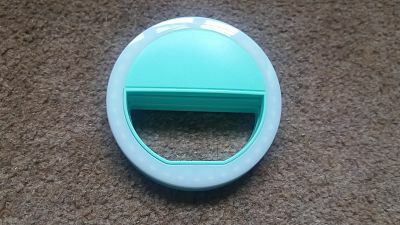 At first glimpse i thought this little bit if clip on plastic isn't going to do any thing , how very wrong was I .
weigh you pocket / handbag down or weigh anything on your phone so doesn't effect the picture taking either. 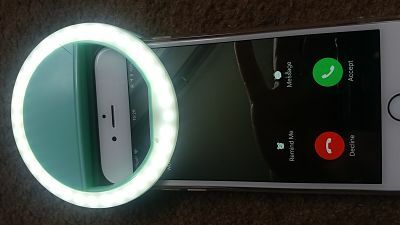 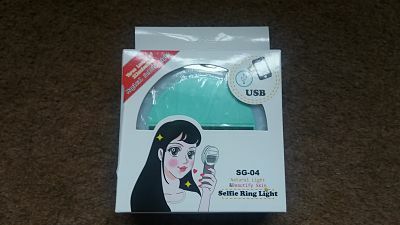 It has 3 Levels of ring brightness with low, medium or high , that's 36 LED bulbs lights , No need for batteries as its USB rechargeable and has multi use as you can use as a torch or video making at night .